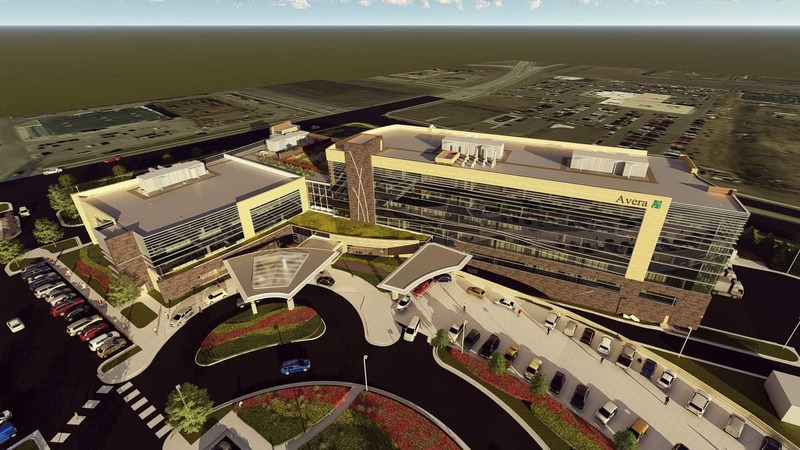 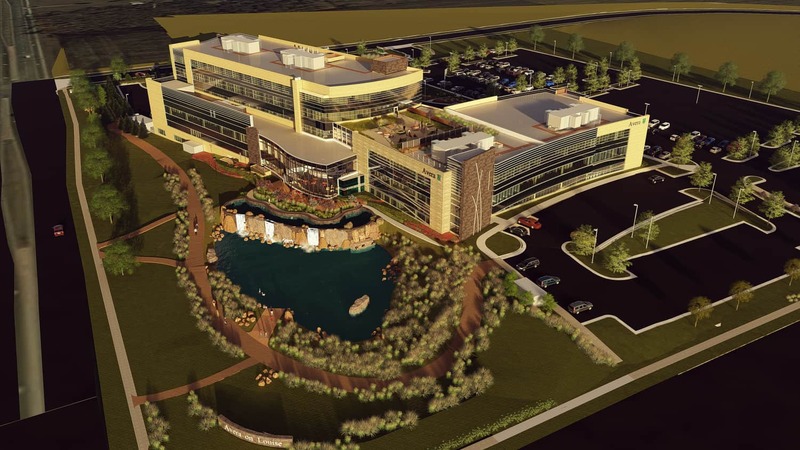 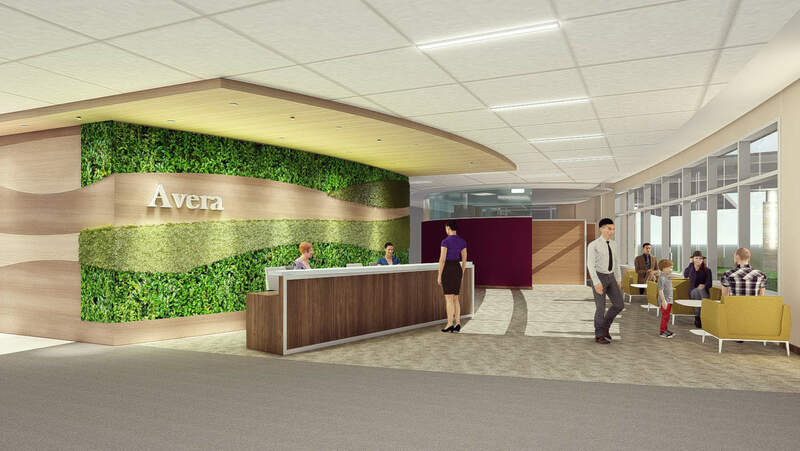 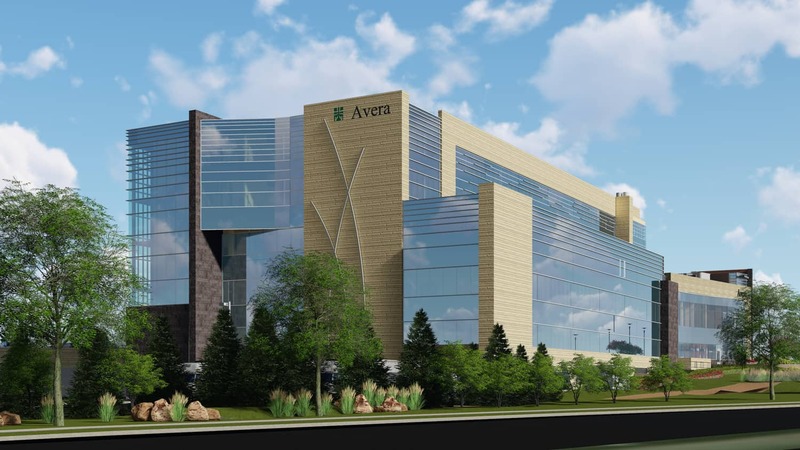 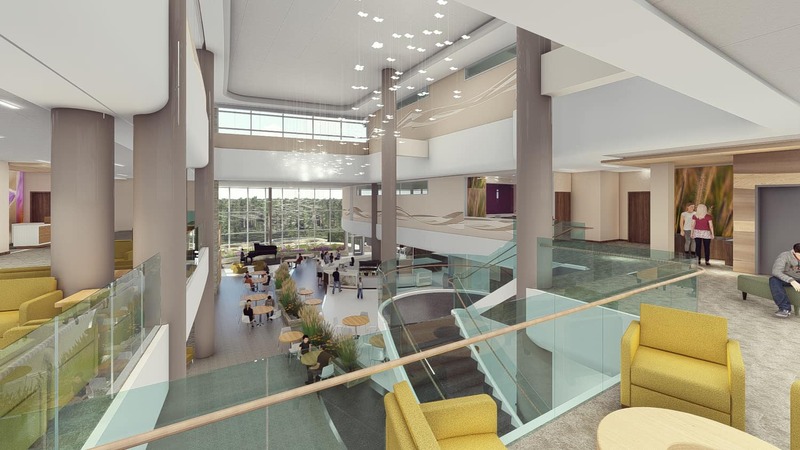 To meet growing needs and actively shape the future of health care in Sioux Falls, S.D., Avera Health has embarked on the largest building project in Sioux Falls history: a new 82-acre specialty care campus. 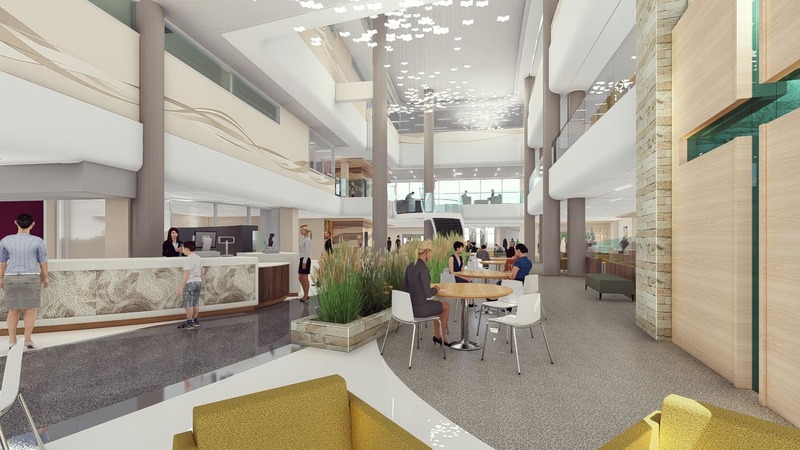 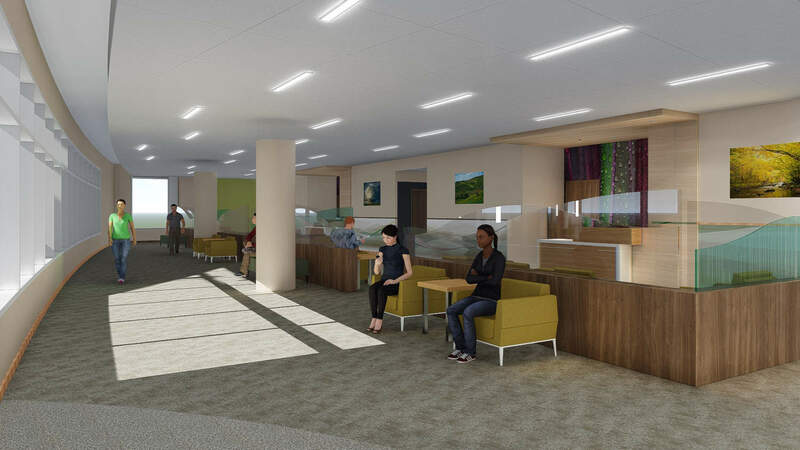 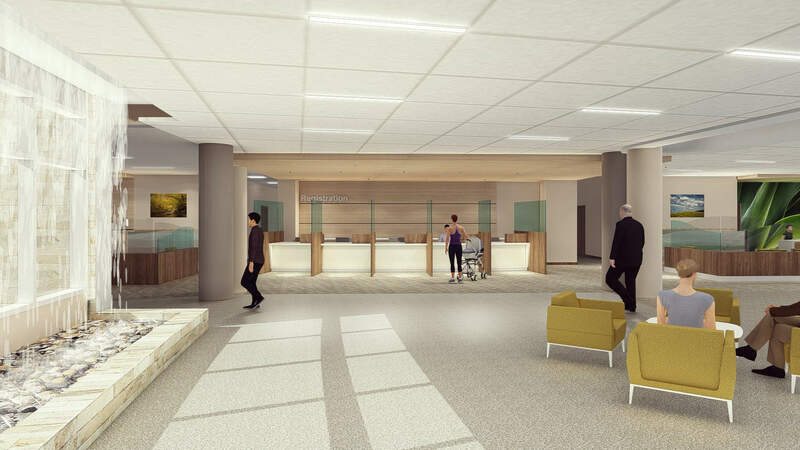 The new campus design is focused on serving a diverse range of client needs through convenient high-end care, walkability, and easy accessibility for all community members. 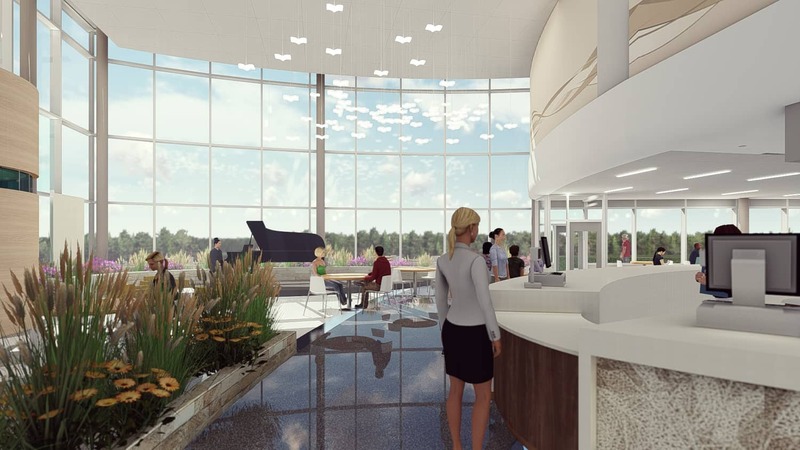 Specialties will include orthopedics, gastroenterology, rheumatology, and internal medicine.